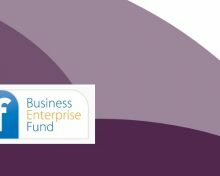 The winners of the 2018 National Enterprise Network Awards were announced on Friday 16th November. 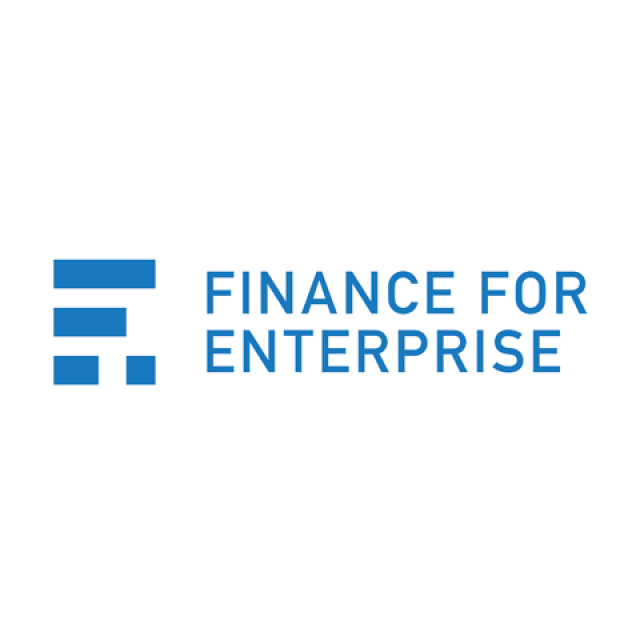 Host Nick Pandolfi named winners in five categories at the Awards ceremony, part of the day-long National Enterprise Network Annual Conference, sponsored by Barclays and held at Barclays Head Office in Canary Wharf, London. Two organisations were also recognised with Highly Commended entries during the ceremony. 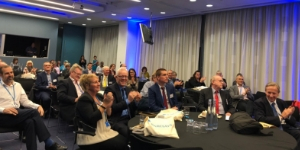 Our Annual Conference took place on 16th November 2018. 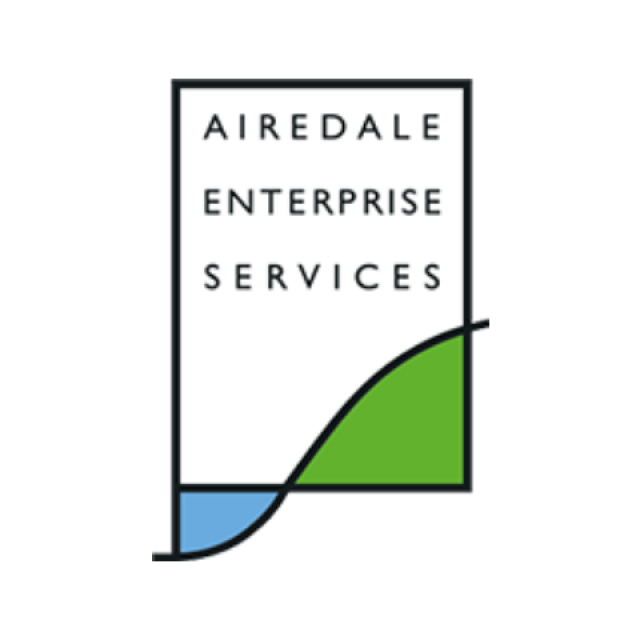 A highly regarded event targeted at the key decision makers and influencers from within our network of enterprise support organisations, and the wider enterprise sector – find out more about this year’s event . 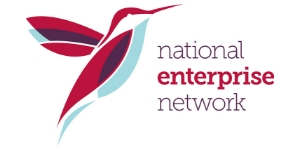 National Enterprise Network is a unique membership body representing those working in the enterprise support sector across England. We believe our members are crucial to England’s economic growth. Our role is to support their work by representing their interests, promoting the results they achieve and connecting them with opportunities for even greater success. We believe our members are crucial to England’s economic growth. Our role is to support their work by representing their interests, promoting the results they achieve and connecting them with opportunities for even greater success. 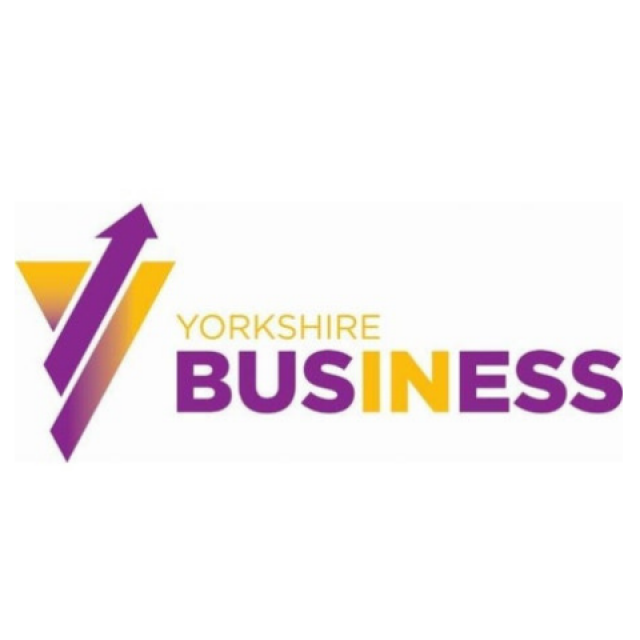 Our mission is to support our members by representing their interests, promoting the results they achieve and connecting them with opportunities for even greater success. We support our members by representing their interests to government and others in the public and private sector. We support our members by promoting their successes. 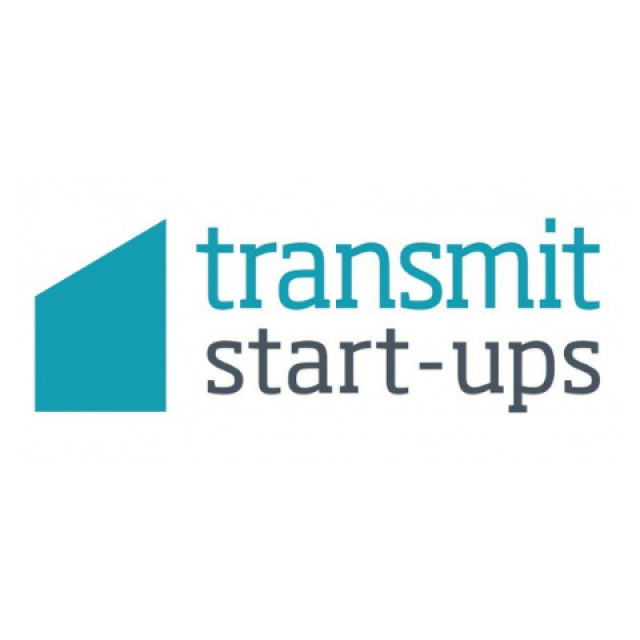 We support our members by connecting them to people and projects inside and outside the Network. 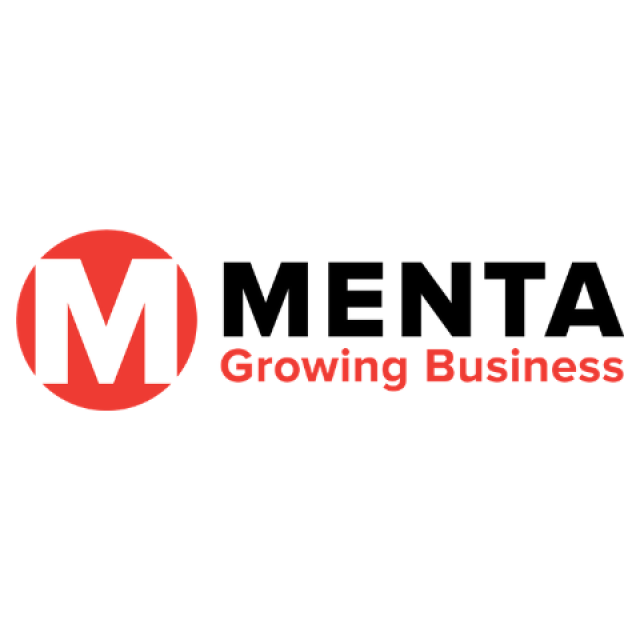 The strategic added value of being a NEN member and supporter is significantly important to Menta for three reasons. Firstly, it enables us to be nationally recognised. Secondly, it gives us the BEIS accreditation and quality standard. And thirdly, it gives us the opportunity to work with like-minded CEOs from across the country to share ideas and best practice. 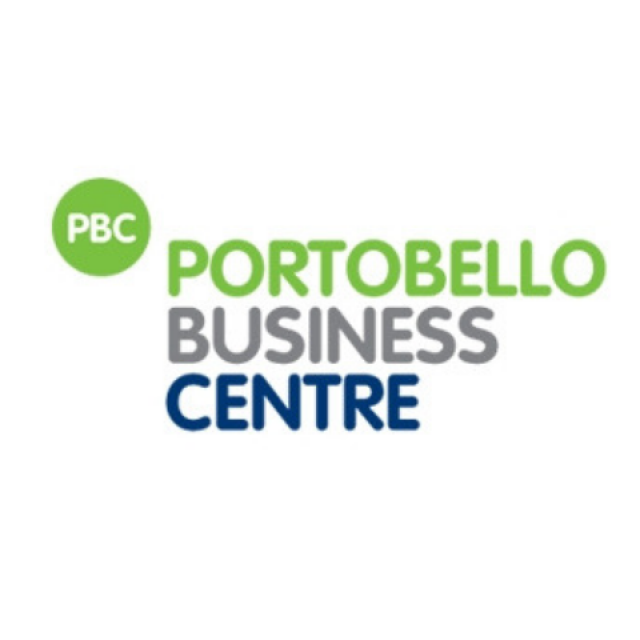 Portobello Business Centre has been a member of the NEN since the start – we’ve always found strength and support from the membership whenever we’ve asked for it. Without NEN we would really feel alone. NEN makes us feel part of something much wider than just us in Scarborough. It links us with other organisations with the same ethos and goals, but ones that also face the same challenges. Together we are stronger. NEN offers us opportunities that we cannot get elsewhere, and this enables us to offer enhanced support to our clients. 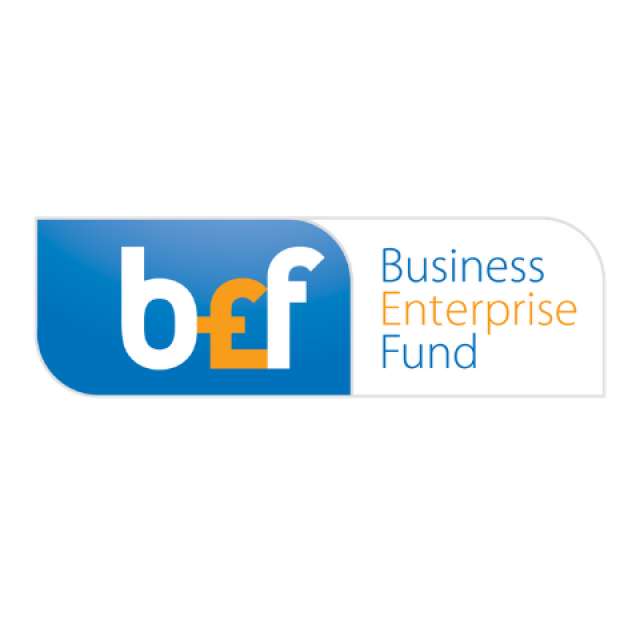 It’s great to be part of a network that offers so much and to see how us and other enterprise agencies are making such an impact is fantastic. AES has been a member of NEN for a number of years and we really feel like it is one big family. If we have a problem or an issue we can rely on the support of NEN to help us out. 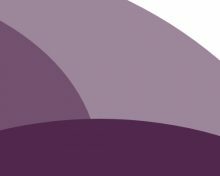 The NEN team work really hard to make sure our sector is recognised by government and other organisations that influence policy on business support. 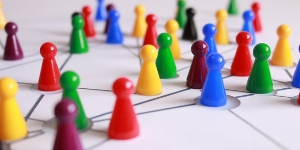 Being a member of NEN not only validates our work in building and fostering enterprise, but connects us with likeminded organisations where we can collaborate and influence the sector. At first, we weren’t convinced that we would get good value for money from being NEN Associates but we have been proved wrong. We have built some great relationships with other members and last years conference, and CEO round table, were worth the membership fee alone. NEN provides a great platform for networking and sharing experiences with other enterprise agencies and business support providers. 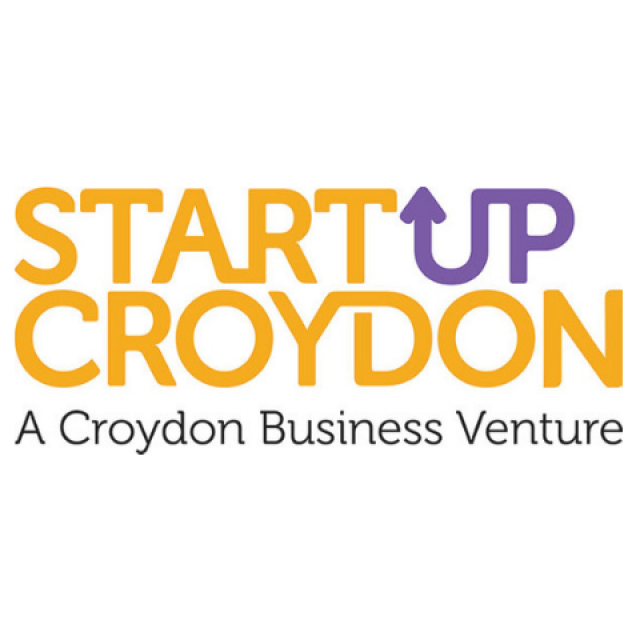 It also helps in raising the business support sector’s profile and position with Local Enterprise Partnerships (LEPs) and senior government decision makers – all of which helps us to continue to help start-ups and small businesses.